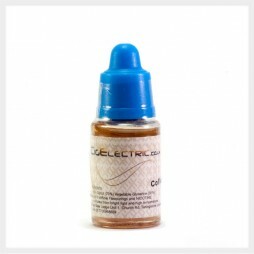 CigElectric stocks e-liquid bottles in a wide range of flavours and strengths for you to enjoy. 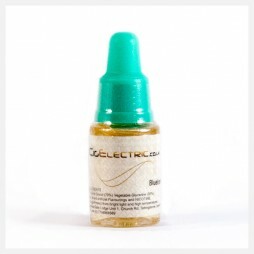 We recommend choosing your e-liquid strength based on your current/previous cigarette usage. Select your preferred size and strength to choose your flavour. 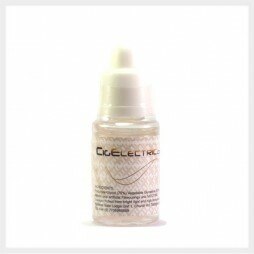 All our e-liquid is tested and certificated by European MSGS,CE and RoHS Certification. We use only pharmaceutical grade PG (Propylene Glycol). E-liquids are supplied in child proof bottles, shrink wrapped, CHIP compliant and marked with production and expiry dates.